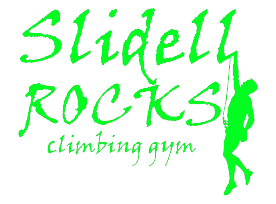 Slidell Rocks Climbing Gym is dedicated to the sport of Rock Climbing. 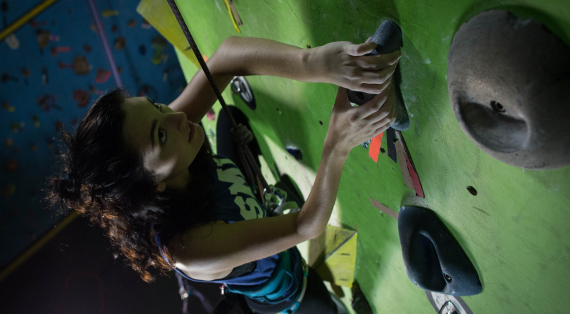 We are the only gym in the area that offers Bouldering, Top-Rope, and Lead Climbing. Founded in 2005,Slidell Rocks has been an important part of the surrounding communities, offering physical entertainment for all ages. We offer Pay-Per-Visit, Monthly Memberships, and Discount Punch Cards. Please browse the site for more information or call (985)646-1411 and one of our friendly, knowledgeable staff members will assist you.